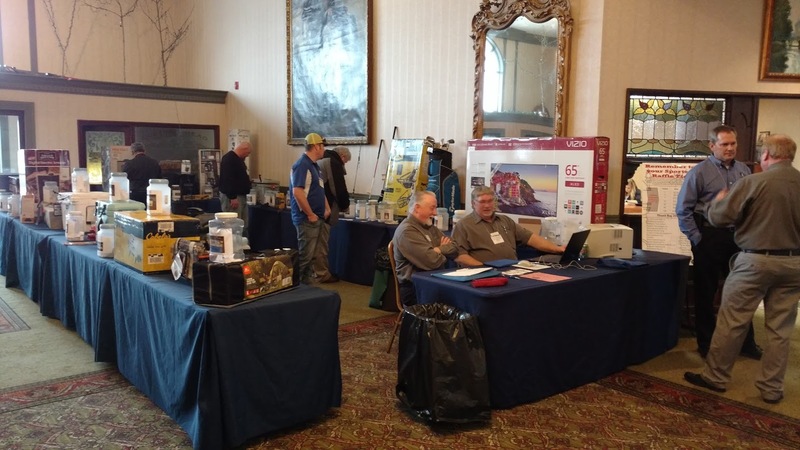 IRWA holds 3 conferences a year filled with water and wastewater training sessions, and our Associate members are also present displaying their most recent products. The conferences are also attended by members and non-members; however our members receive a discount. If you would like to be a presenter, please submit this form to the IRWA office. Our annual conference is a 2 1/2 day event with training sessions with around 13 credit hours. Over 90 exhibitors set up for 2 days and will be happy to tell you about their latest products and services. The next conference will be held in Effingham, IL on February 18-20, 2020. This is a conference held in the Northern part of the state and is a smaller scale conference than our annual. During the 2 day conference you can sit in on sessions and receive around 10 credit hours, and visit with 40 exhibitors. The next Northern Conference will be in Rockford on October 22 & 23, 2019. 2 of these conferences are held each year - 1 in the spring in Southern IL., and 1 in the fall in Northern IL. This conference is for the admin and office staff. This day and a half is dedicated to sessions like Healthcare, Risk Management, Human Resources, Accounting and much more. The Spring Administrative Conference will be May 16 & 17, 2019 at the Holiday Inn in Fairview Heights, IL. WaterPro Conference is the annual conference of the National Rural Water Association. WaterPro is designed to bring together water and wastewater utility systems - large and small, municipal and rural - for sessions in operations, management, boardsmanship and governance. At the WaterPro Conference, you'll find an exhibit hall jam-packed with new products and technology that will keep you up to date on the ever-changing needs in the water industry.